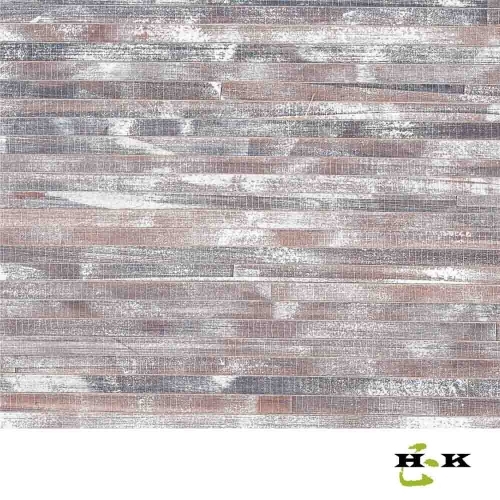 Recycled newspaper print wallpaper, 432-1/4”L X 35-13/16”W X 1/16” D in size. 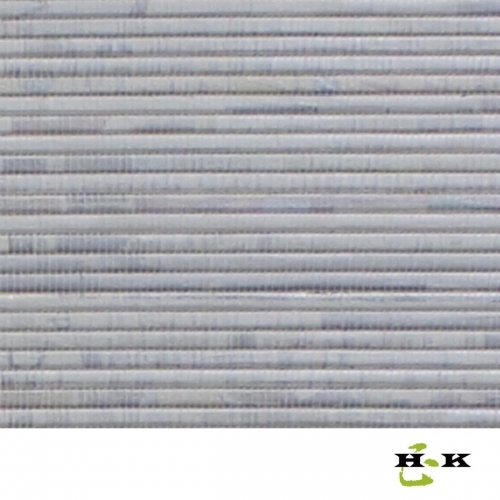 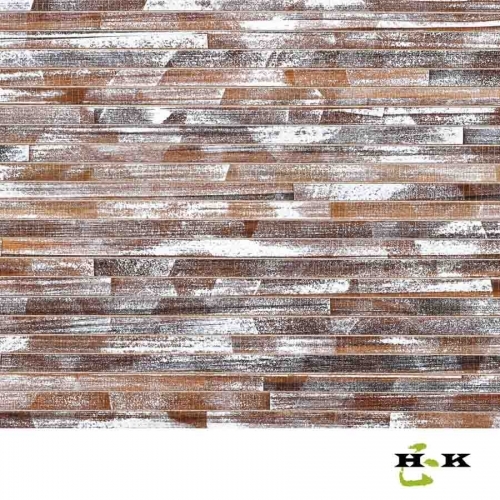 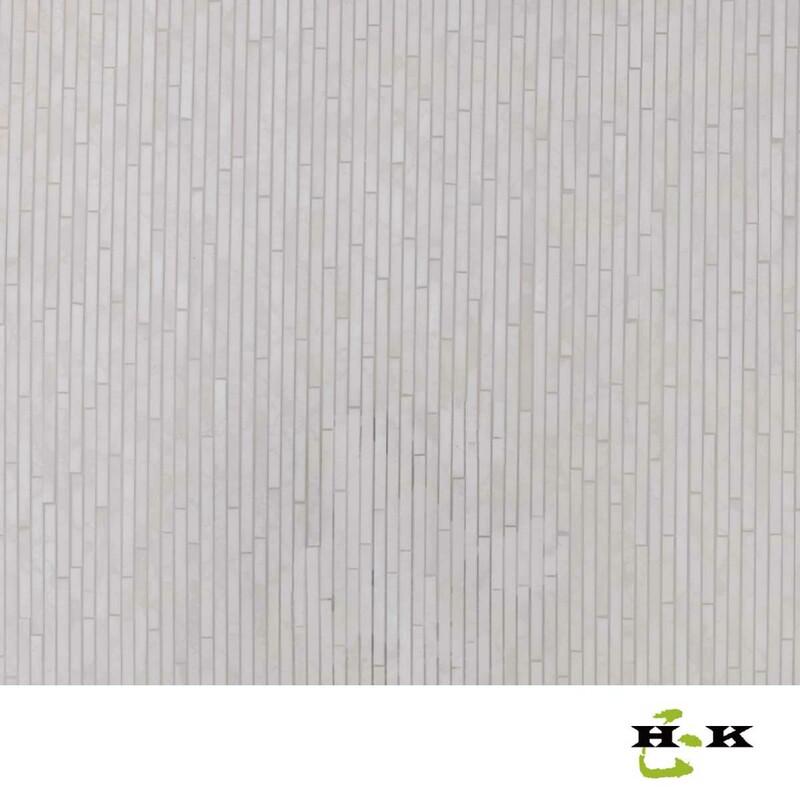 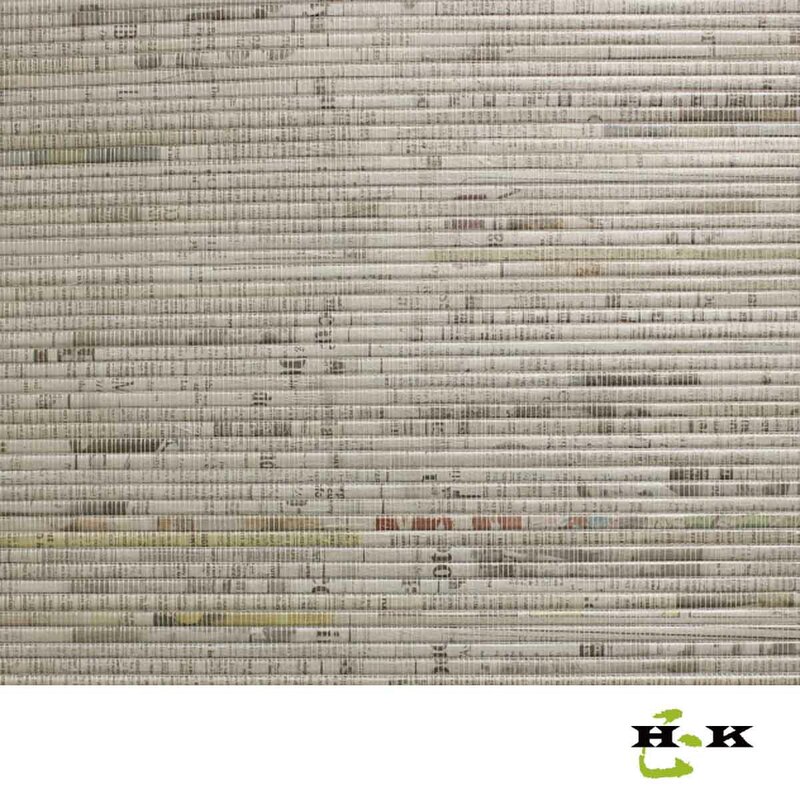 Our eco-friendly newsprint wallpaper is made from recycled newspapers. 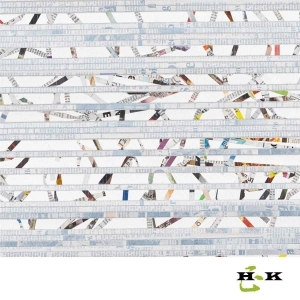 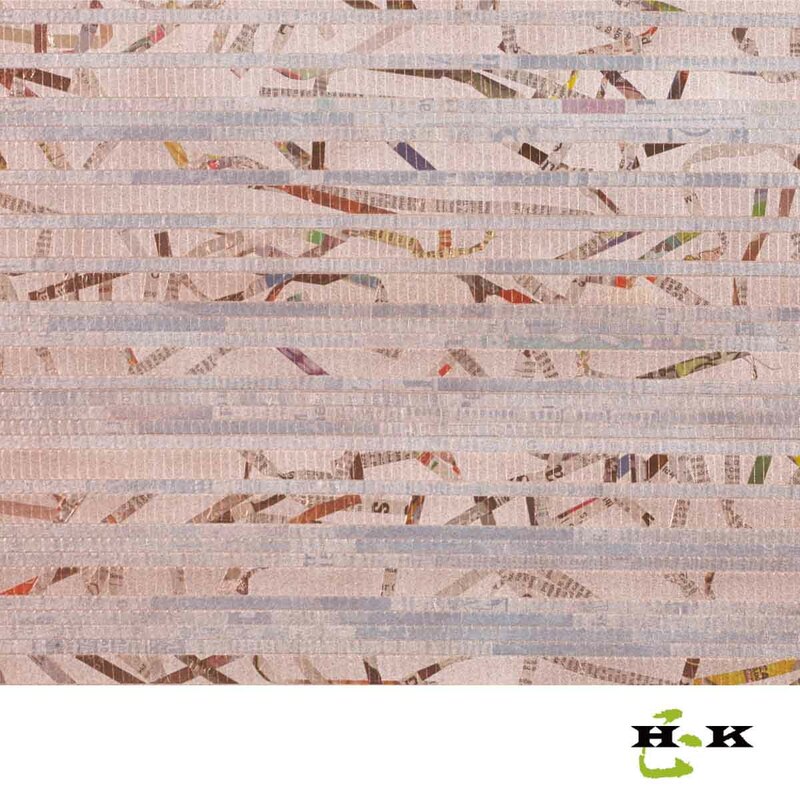 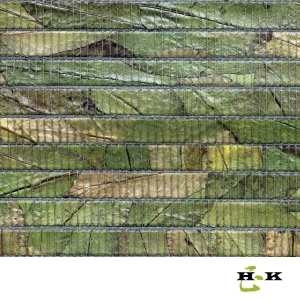 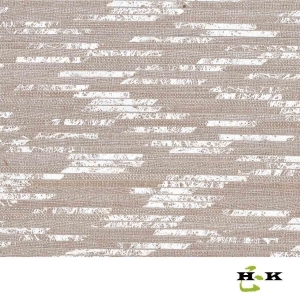 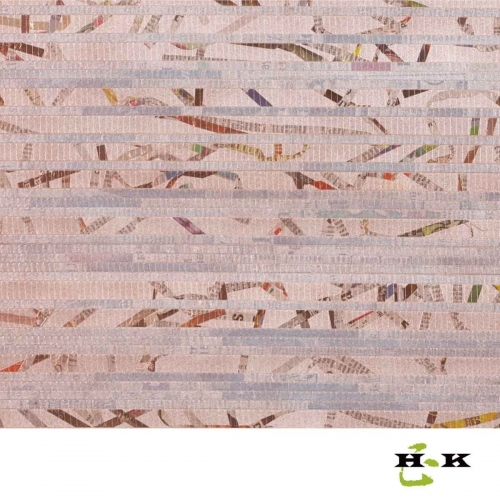 Newsprint strips are handwoven paper collages on non-woven backing to create these eco-friendly wall coverings. 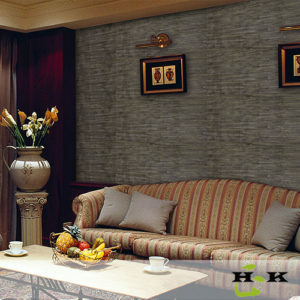 Newsprint wallpaper can easily be installed on any interior surface. 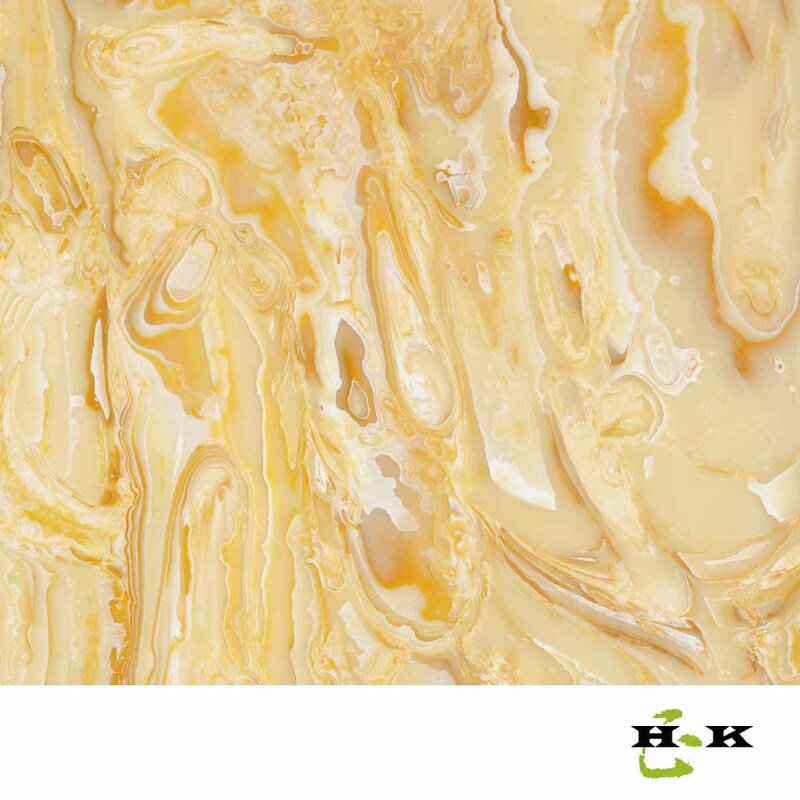 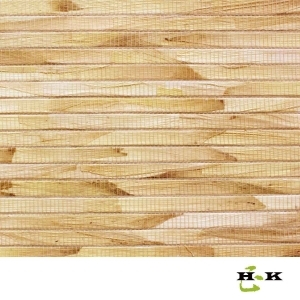 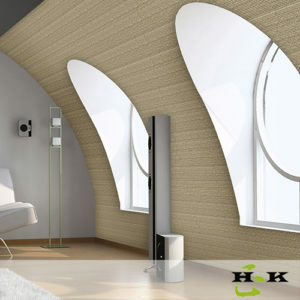 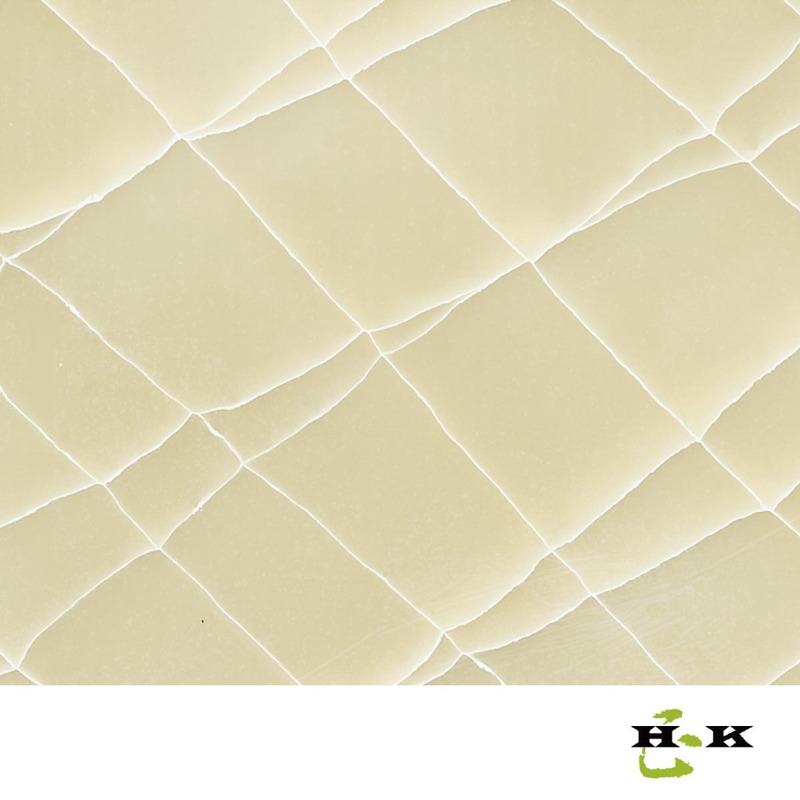 With eight variations to choose from there is an appropriate choice for virtually any decorating project. 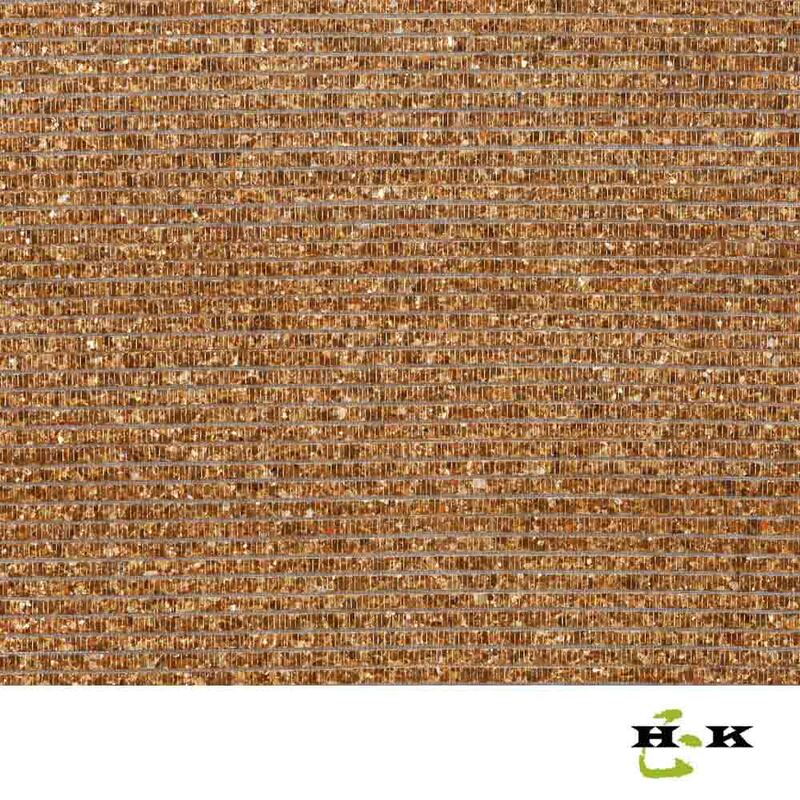 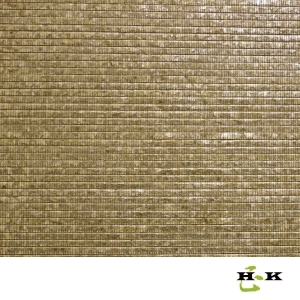 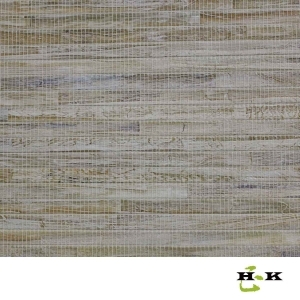 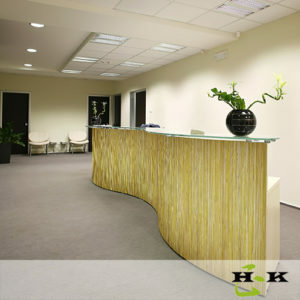 The green wallpaper can be applied to many places, such as coffee shop, bar decoration, featured walls, living room wall covering, TV background, CEO office design, VIP room reception, cabinet, door side and etc.